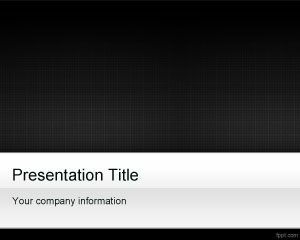 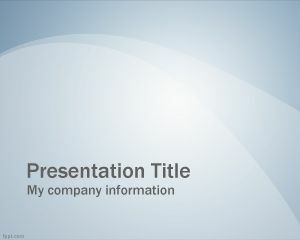 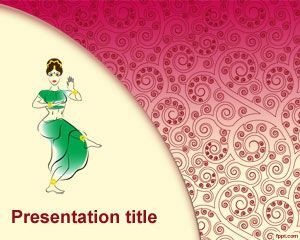 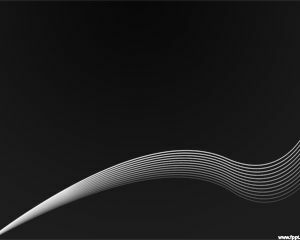 Dance Classes PPT is a new background design we created for those that love dance. 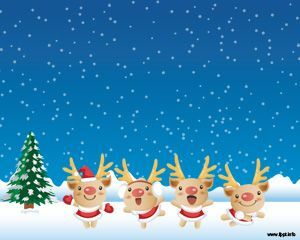 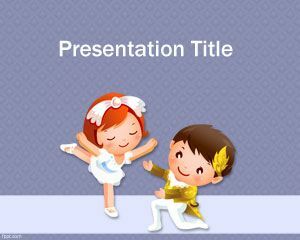 This can be used as Tango presentation as well as other dances or any music related presentation. 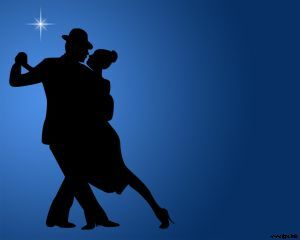 The template includes two dancers in a black color over a blue background.